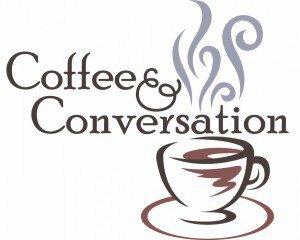 Important Coffee and Conversation April 7th! Join us on Saturday, April 7, 2012, from 9:00-10:30 a.m. at La Chatelaine on Lane Avenue. (Please note this is a location change.) Our guest speaker will be Lauren Harmon, Women’s Caucus Director, Ohio Democratic Party. She will be speaking on the war on women, and what women can do to empower themselves to fight this conservative movement to limit women's rights and reproductive freedom. After getting her start as a field organizer and running field programs in Republican districts, Harmon went on to manage and lobby on behalf of a statewide Building Trades political action committee. She later served as Senior Deputy Finance Director for the Arizona Democratic Party. Lauren has managed campaigns from city council to Attorney General, including her most recent position running the campaign of an EMILY’s List candidate for Las Vegas City Council, prior to coming to the ODP in June, 2011. Come for lively discussion and community with others!